PAR exhibits at many conferences and conventions. If you are attending any of our conferences listed below, please stop by the PAR booth to meet our staff, examine our newest products, and receive a FREE PAR door hanger. 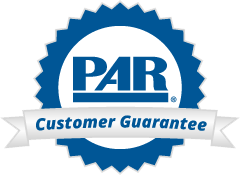 PAR conducts workshops on several of our products. If you are interested in scheduling a product workshop for your site, please read our workshop guidelines and contact an Assessment Consultant.